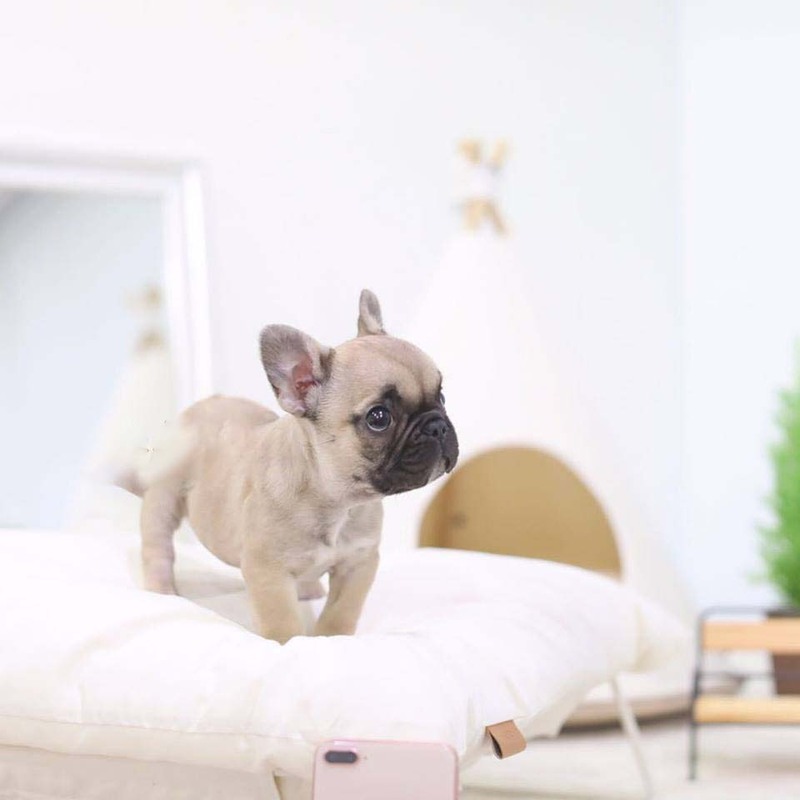 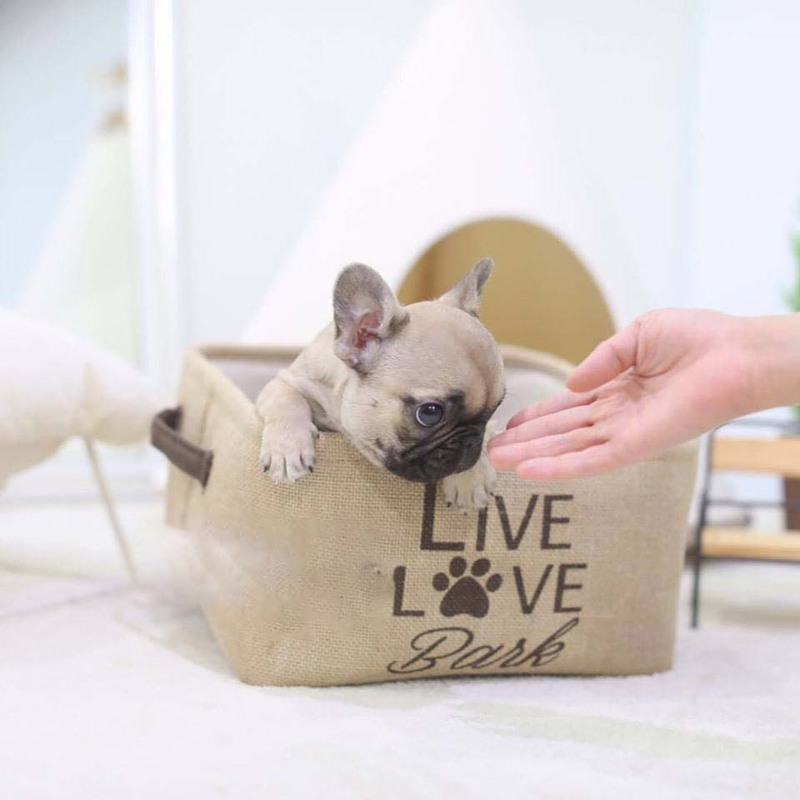 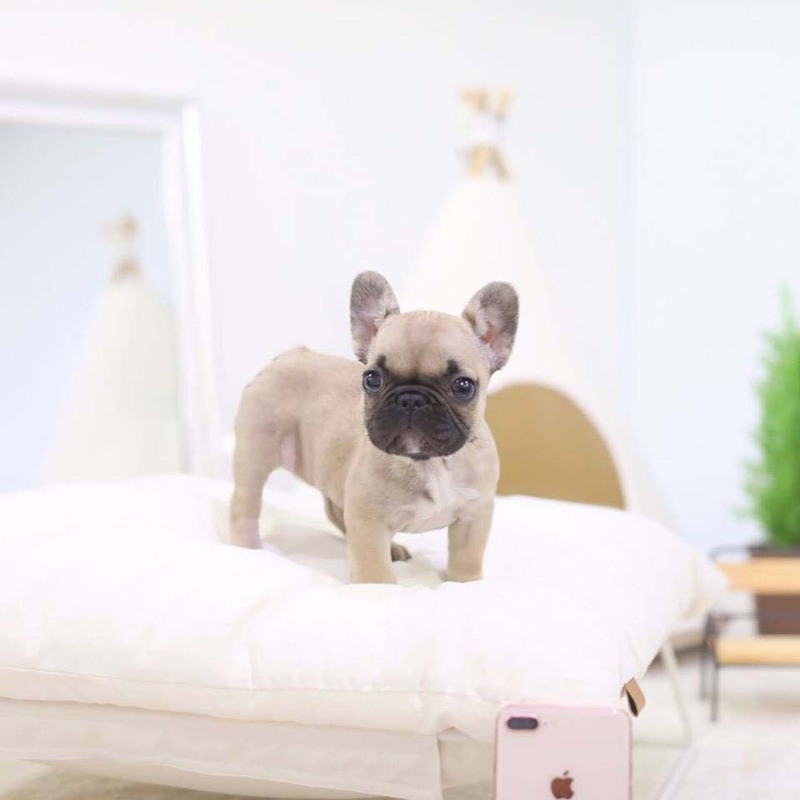 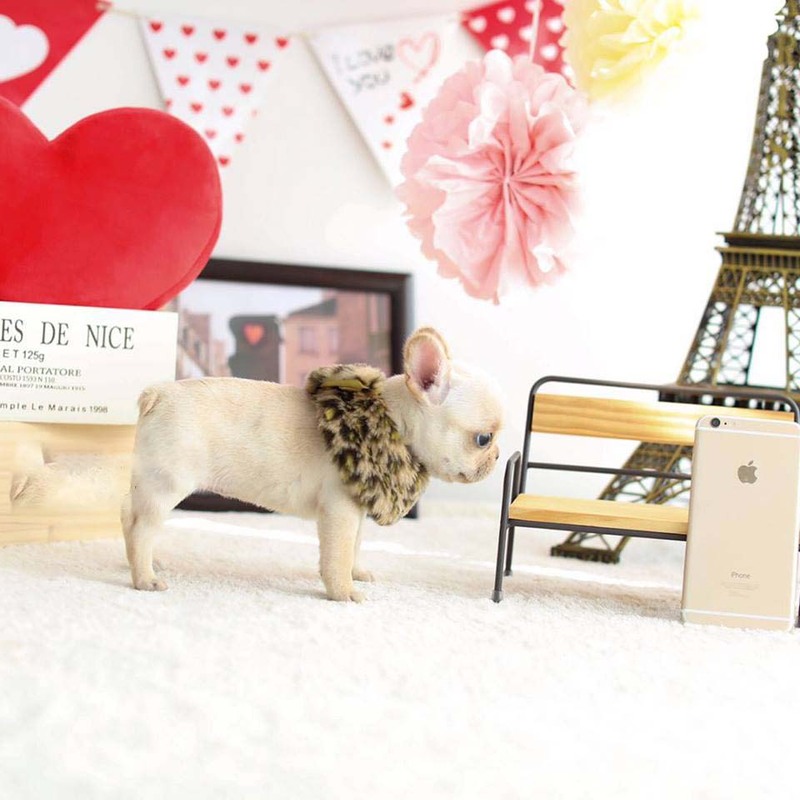 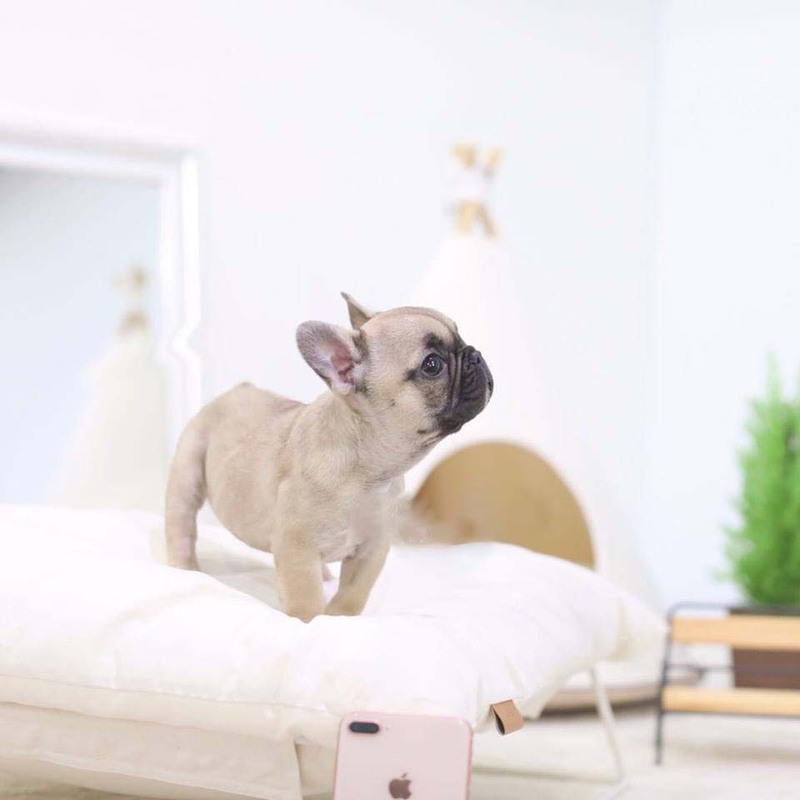 Fiona – the pocket pup French bulldog for sale is the prettiest little one you have ever seen! 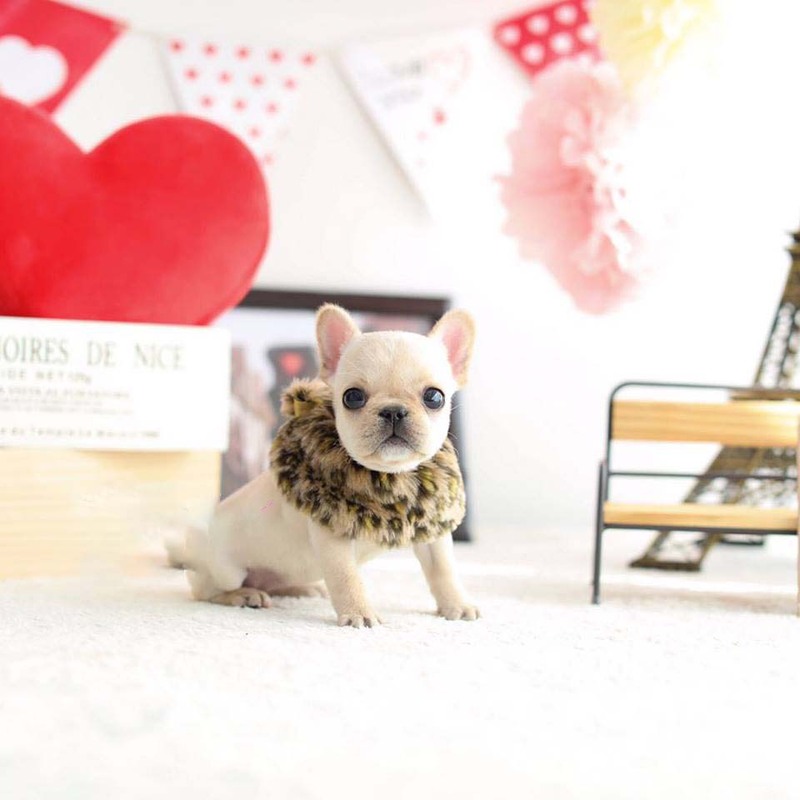 Fiona is really a cute miniature French bulldog for sale that has a cute little face with beautiful eyes and giant ears. 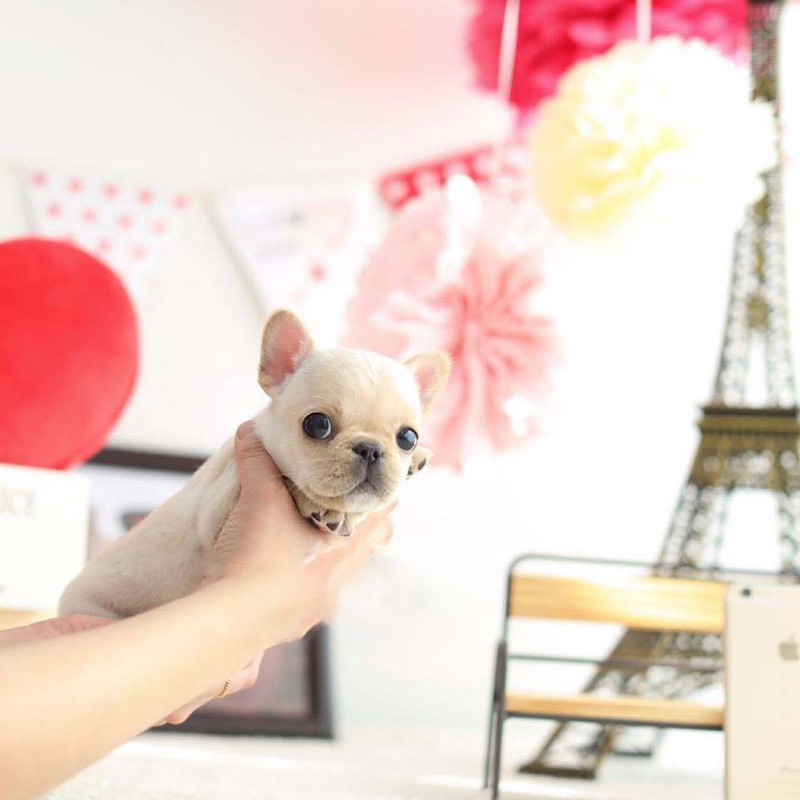 We offer a beautiful selection of the best quality and healthier teacup puppies for sale. 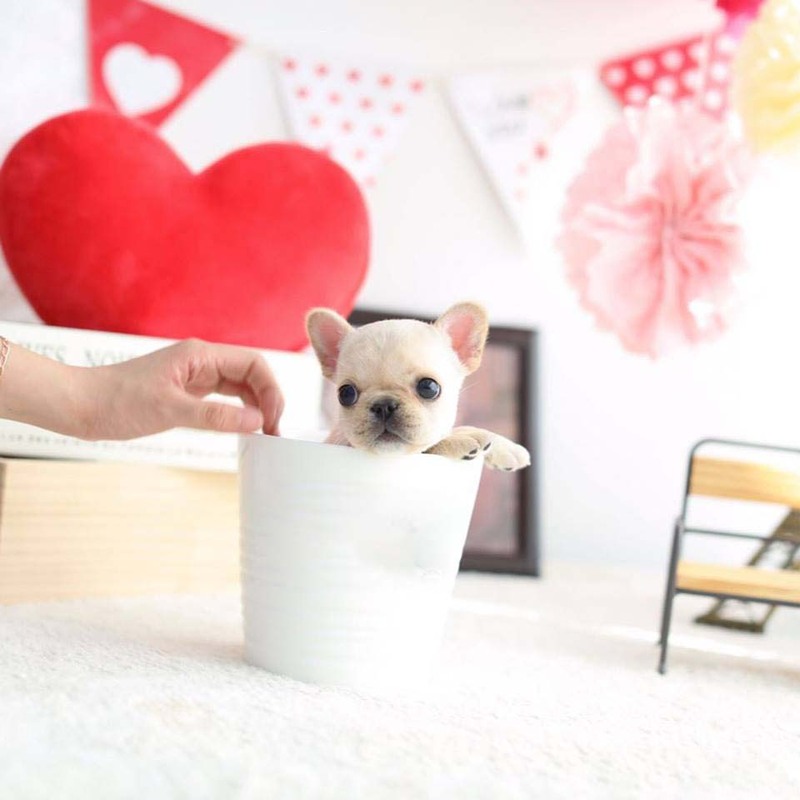 Call or text us to buy this teacup bulldog!